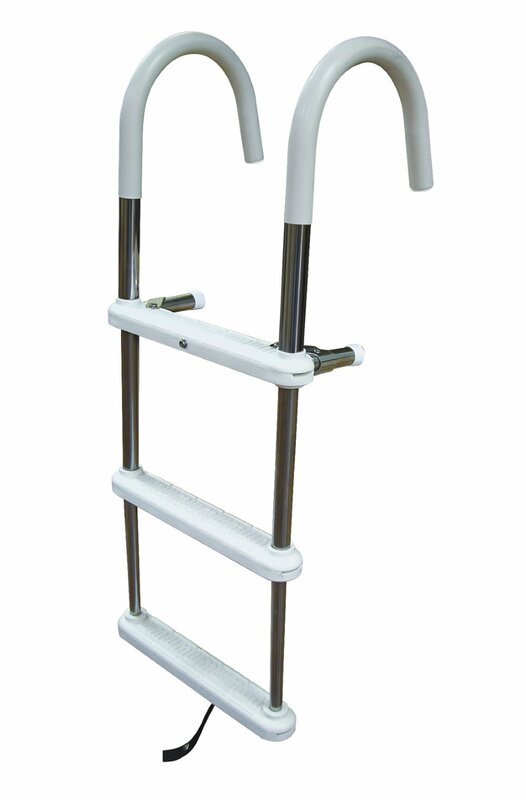 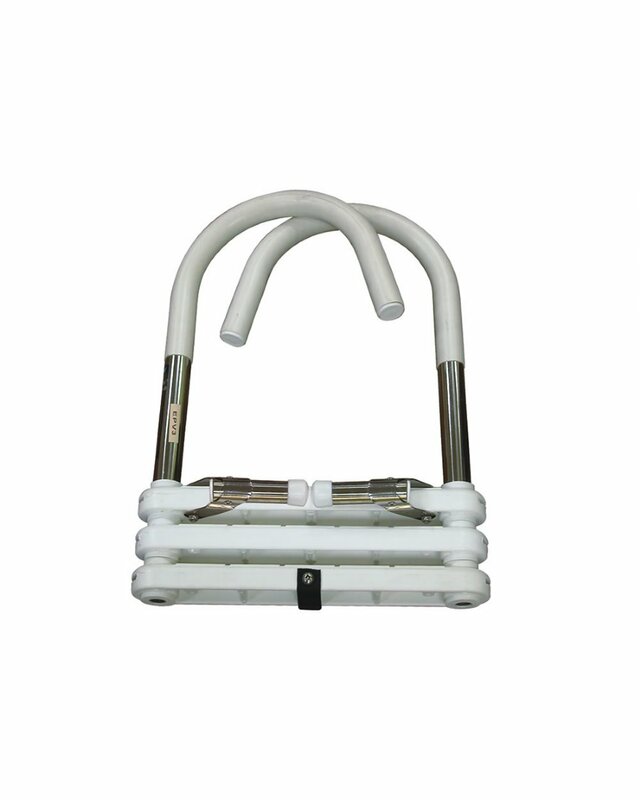 Ladder is constructed of 1" diameter .316 stainless steel tubing. 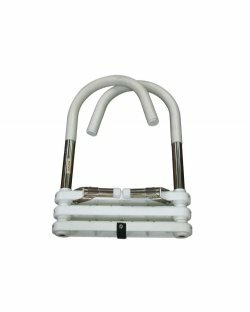 Comments: Both the product and the service were excellent! It was difficult to find a sturdy ladder at any price this stainless steel ladder will last for years!